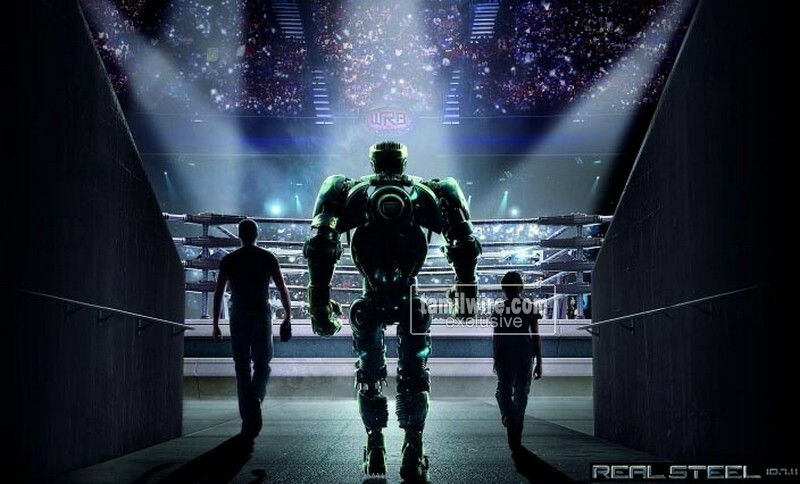 Disney and DreamWorks’s Real Steel, starring Hugh Jackman, is expected to light a fire under a sluggish box office this weekend, with most forecasters suggesting that the movie will earn around $25-30 million. 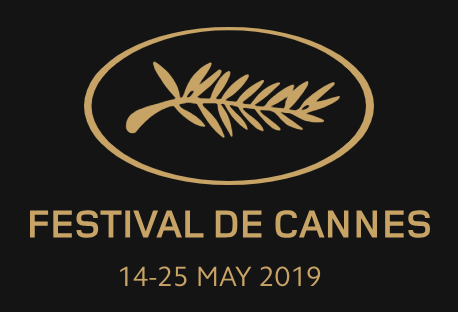 That would amount to more than twice the expected ticket sales for Sony’s The Ides of March, starring George Clooney and Ryan Gosling, the only other film opening wide this weekend. 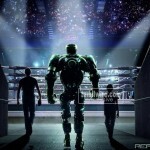 But Real Steel cost a reported $110-120 million to produce. March cost one-tenth of that. The two films will be up against a slew of holdovers that are each expected to gross much less than $10 million. Not among the holdovers is Disney’s The Lion King, which ended its limited run last weekend with $71.9 million, making it the highest-grossing movie ever for September. UPDATE: Surprisingly, Disney is keeping Lion King in nearly 2,300 theaters this weekend. It had originally said that the film would be screened for just two weeks. It then added another week last weekend in response to its initial success. The theatrical release was intended to promote the release of the movie on Blu-ray disc last Tuesday.